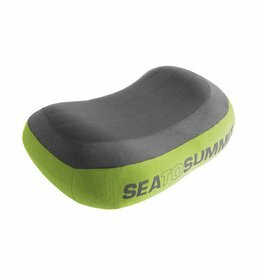 The Deluxe range uses a variation of our patented Air Sprung Cells ™ , allowing us to create a larger air pillow that doesn’t feel like a balloon under your head. 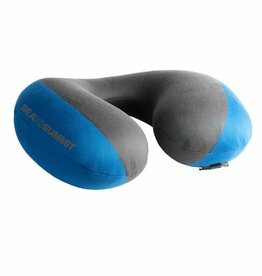 The Aeros Premium Traveller Pillow is constructed using an interior bladder welded from a TPU film - it’s lightweight, high strength and performs well in all temperatures. 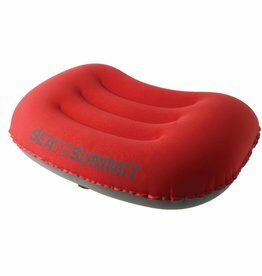 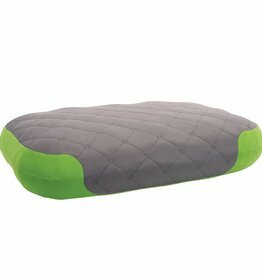 Whether in transit or the backcountry the Aeros range of lightweight and compact inflatable pillows will award you a comfortable sleep.